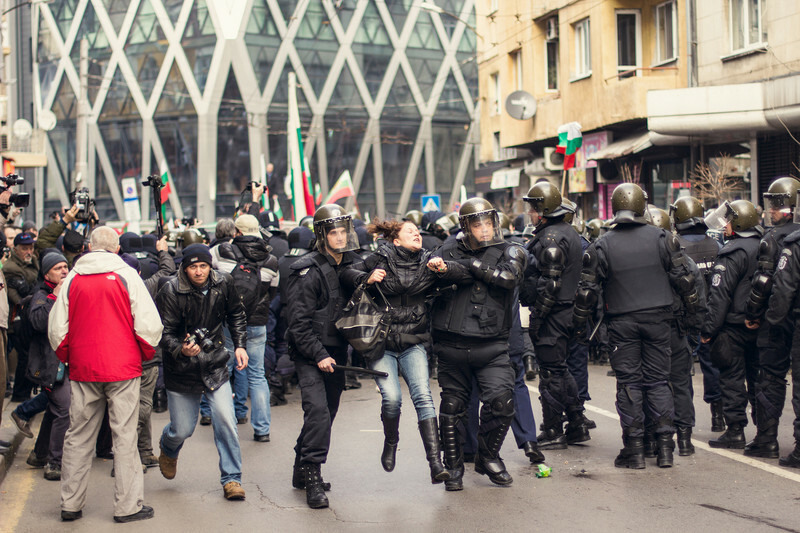 Contract killings, high-level corruption, and a broken judiciary - all three problems are prevalent in Bulgaria, a member state that joined the European Union in 2007. 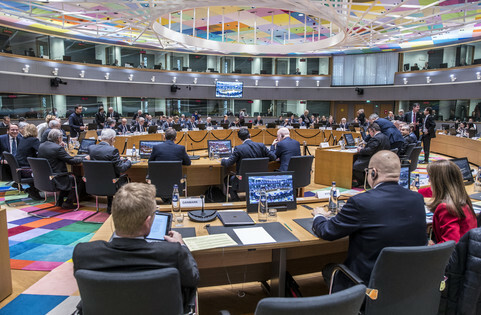 The European Commission, despite years of oversight on progress and recommendations to help stamp out the abuses, has been unable to exert much pressure. Nine years later and little has improved. What little faith Bulgarians and companies may have had in their judicial system appears to be eroding. A Eurobarometer poll out Monday (11 April) ranks Bulgaria lowest among all EU states in terms of people's perception of the independence of its national courts and judges. 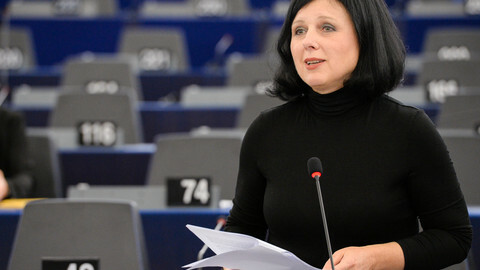 "There is still a lot to do in Bulgaria," EU justice commissioner Vera Jourova told reporters in Brussels. 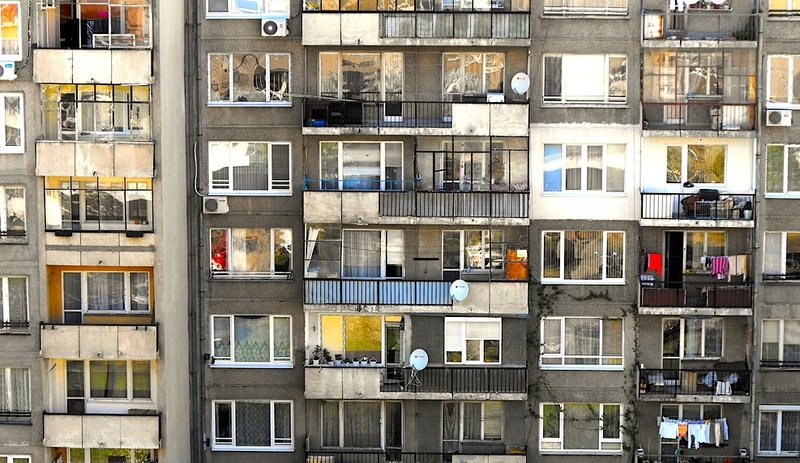 Some 35 percent of the Bulgaria’s general population have a "very bad" perception of its judicial system. Another 35 percent rate it as "fairly bad". Businesses share similar views. Those perceptions are widely based on government and political wrangling as well as pressure from oligarchs. Jourova, who was presenting the 2016 EU justice scoreboard, said a lot of the frustration in Bulgaria is rooted in the impunity of people involved in high-level corruption. But Tihomir Bezlov, a senior fellow at the Sofia-based think-tank Center for the Study of Democracy, said the problem is also rooted in the absolute independence of Bulgarian judges. "Absolute power means absolute corruption," he said. Bezlov says the independence of judges in a democratically poor country is a paradox. "Because you are independent and you have immunity from the beginning, you become very powerful and very influential,” he said. 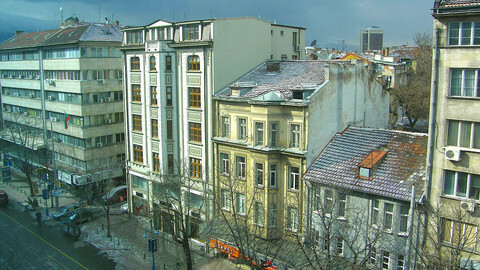 Bulgaria has around 2,500 judges. Big Bulgarian and foreign companies settle their legal disputes in courts based in London to avoid the Bulgarian judiciary system, noted Bezlov. "Unfortunately we can't change the judges because by law they are unchangeable. We are in a vicious circle right now," he said. Frustration against the system boiled over in the first half of 2013 when six people set themselves on fire to protest widespread corruption. 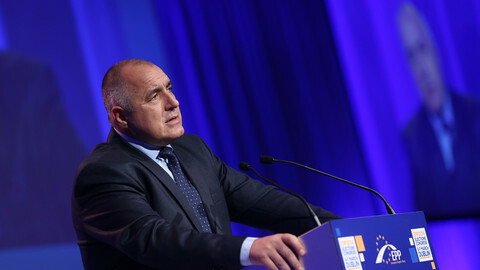 Every year, the EU commission issues a separate annual probe into how Bulgaria, along with Romania, are improving in terms of rule of law following their accession in 2007. The latest annual reports, known as Cooperation and Verification Mechanism (CVM) , were issued earlier this year. Like the EU's justice scoreboard, the CVM is designed, in part, to pressure governments to stamp out corruption, cronyism and organised crime. But the conclusions of each CVM report for the past years have shown that Bulgaria is lagging behind. 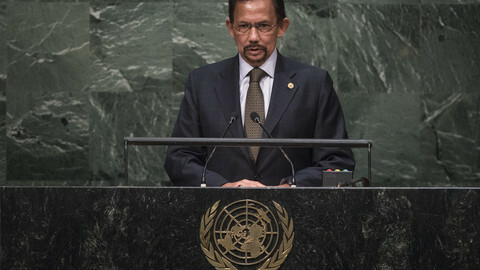 It still has no real track record on cracking down on high-level corruption or organised crime cases. "It was a tougher job than initially thought in terms of timing and the changes that have to be made," said one EU official in January after Bulgaria's latest CVM was published. 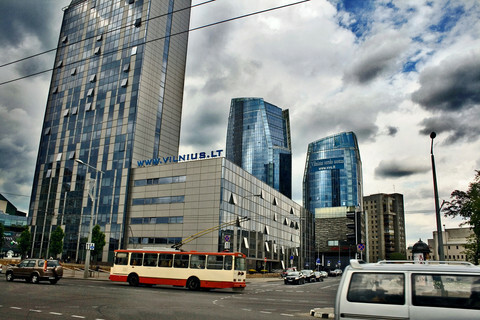 Transparency International drew similar conclusions earlier this year when it ranked Bulgaria as the member state where corruption is seen as the most widespread in the EU. The latest report from Transparency International ranks Bulgaria as the most corrupt in terms of perception in the entire EU. 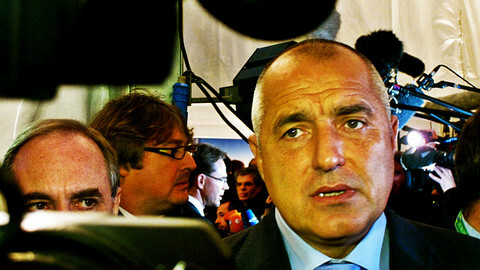 The apparent pro-Russia leanings of Bulgaria's next leader, Rumen Radev, have dominated headlines. But his first major challenges will be to install a government and attempt to promote anti-corruption reforms.